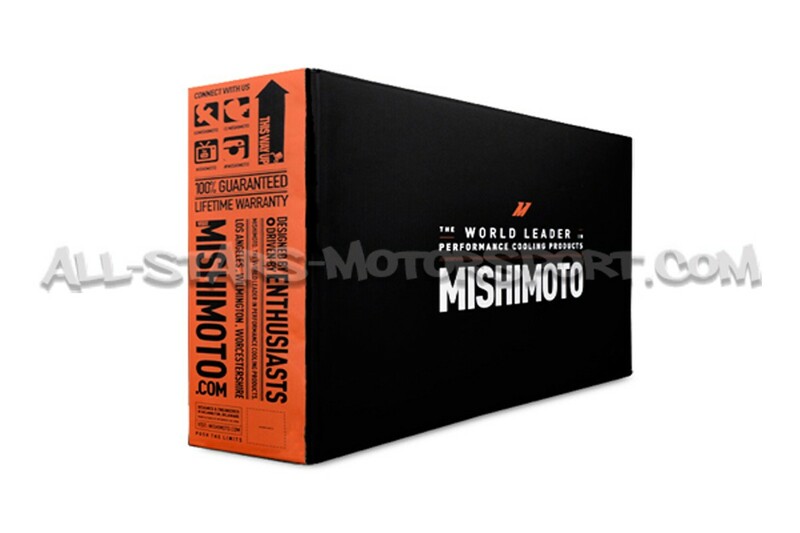 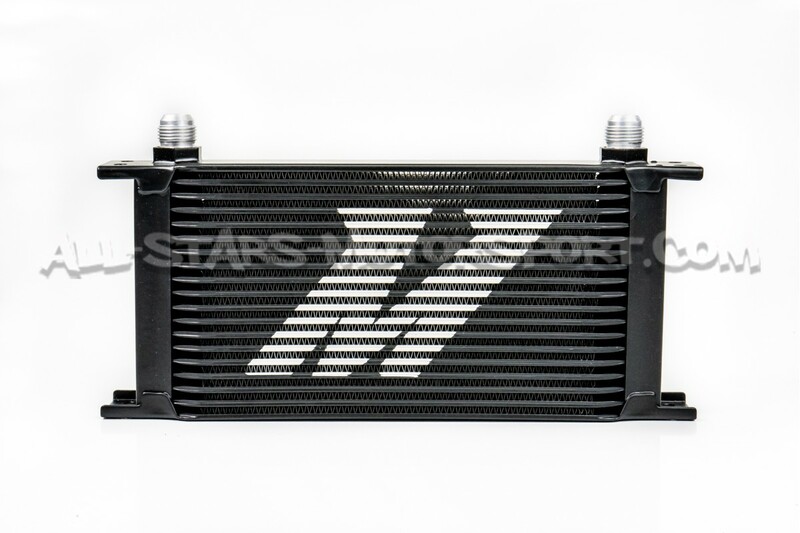 Mishimoto proudly announces the all-new Nissan 350Z oil cooler kit specially designed for Nissan 350Z. 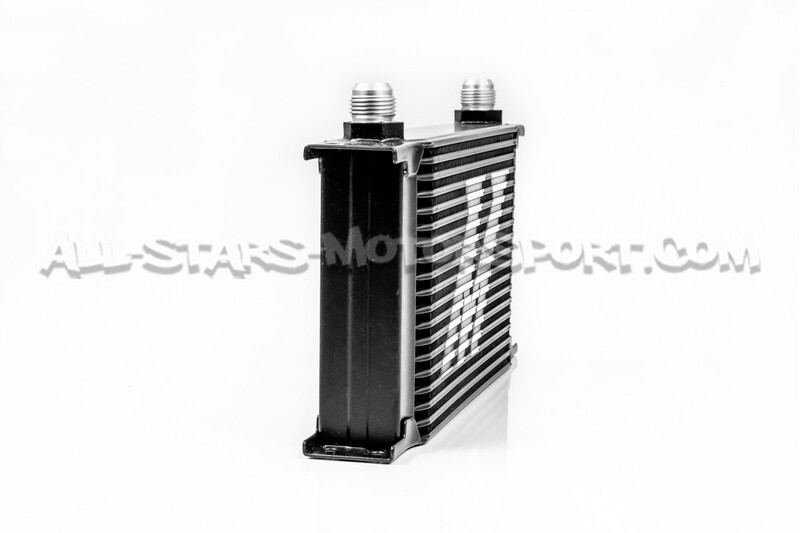 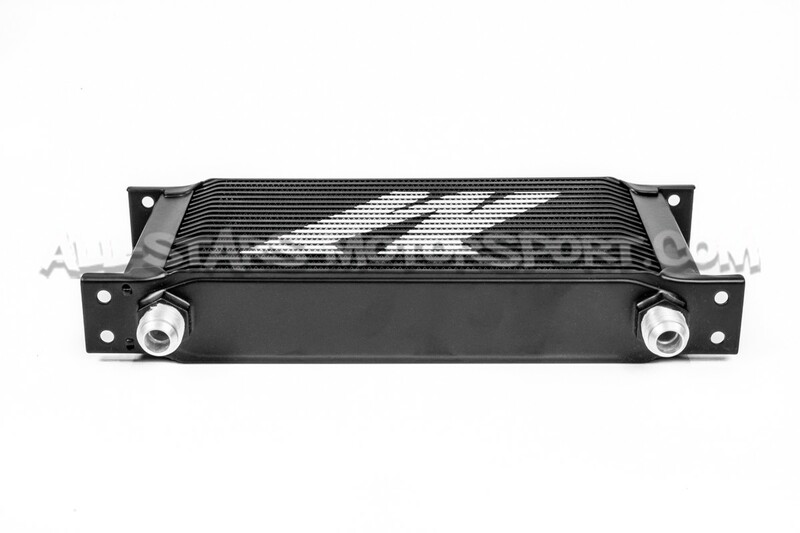 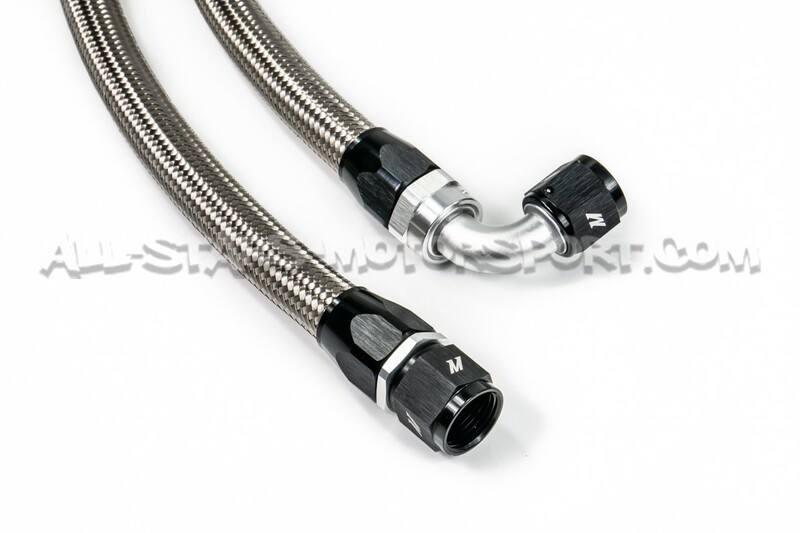 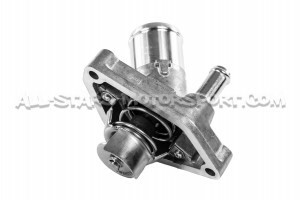 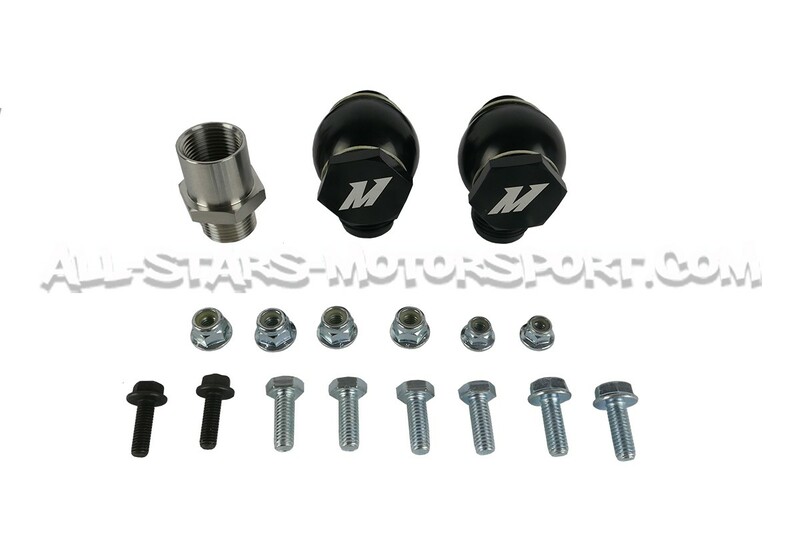 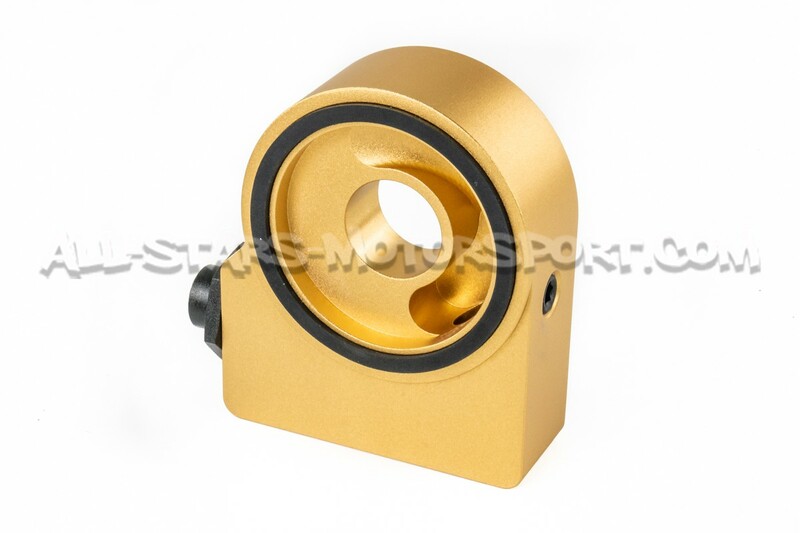 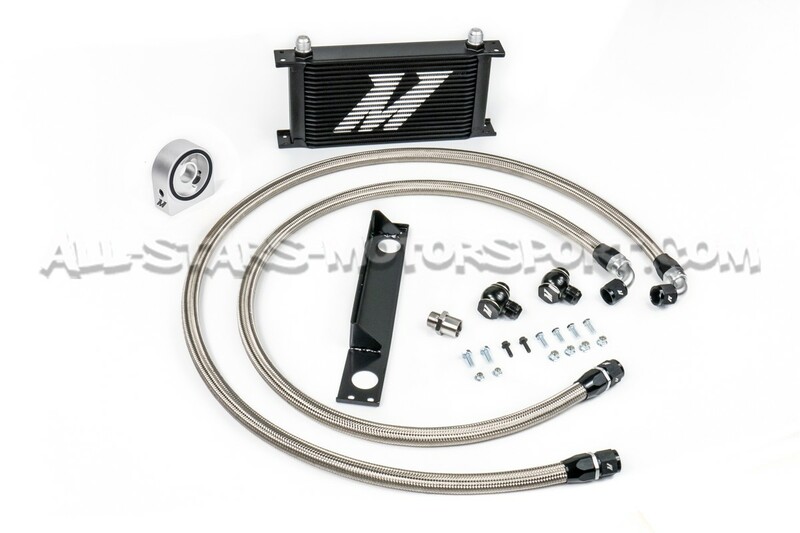 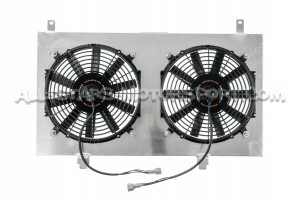 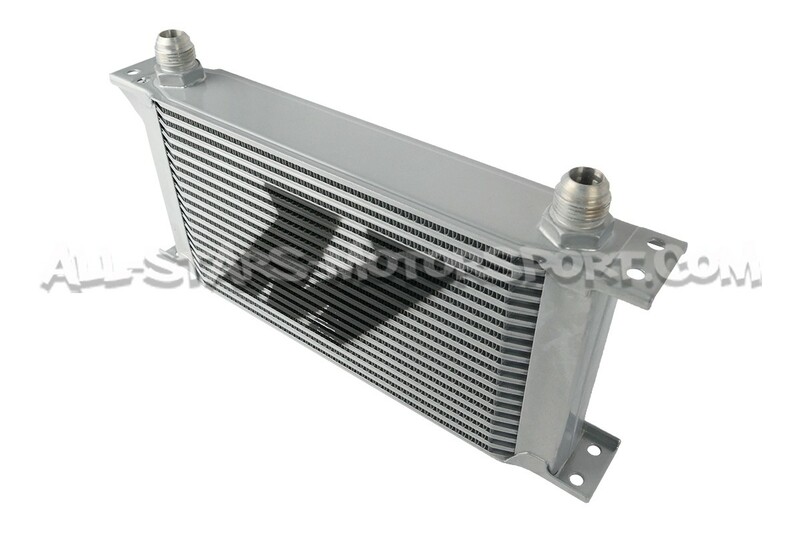 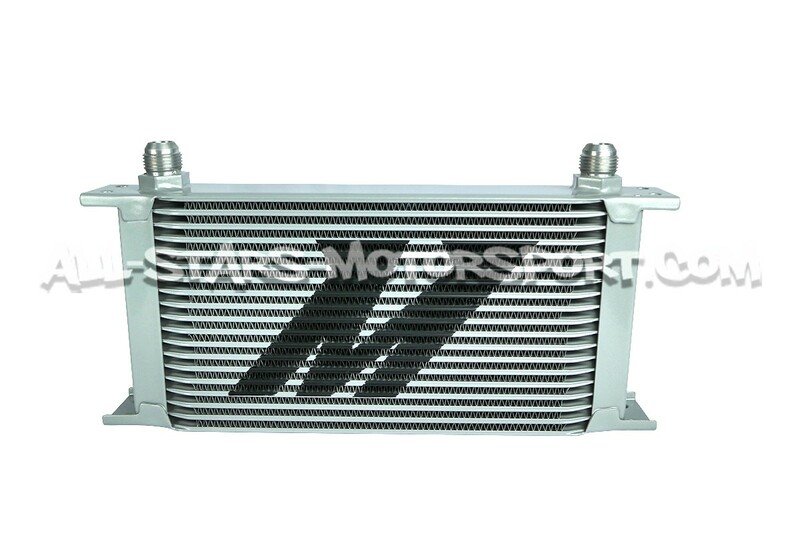 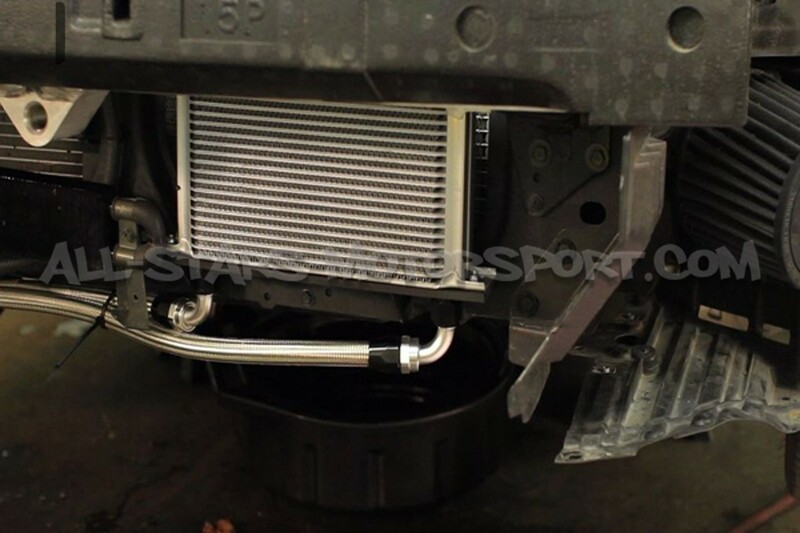 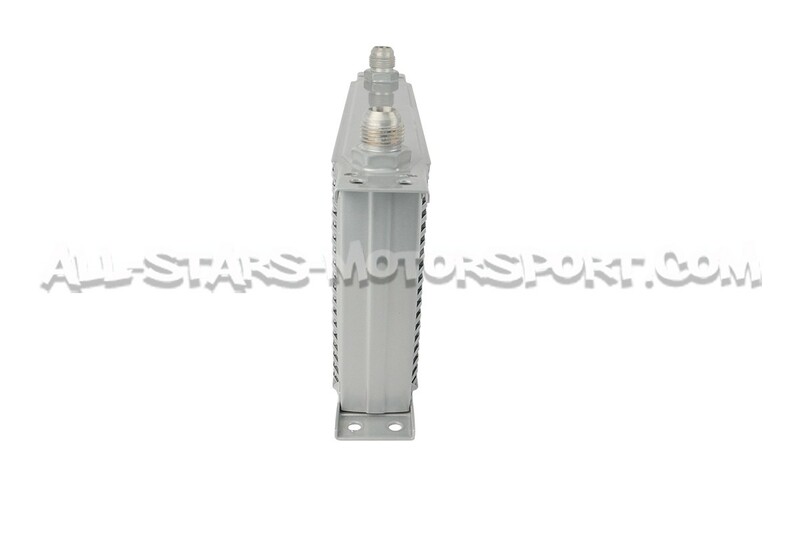 Proven to reduce engine oil temperatures 25 degrees, this oil cooler kit is a must have for your 350Z. 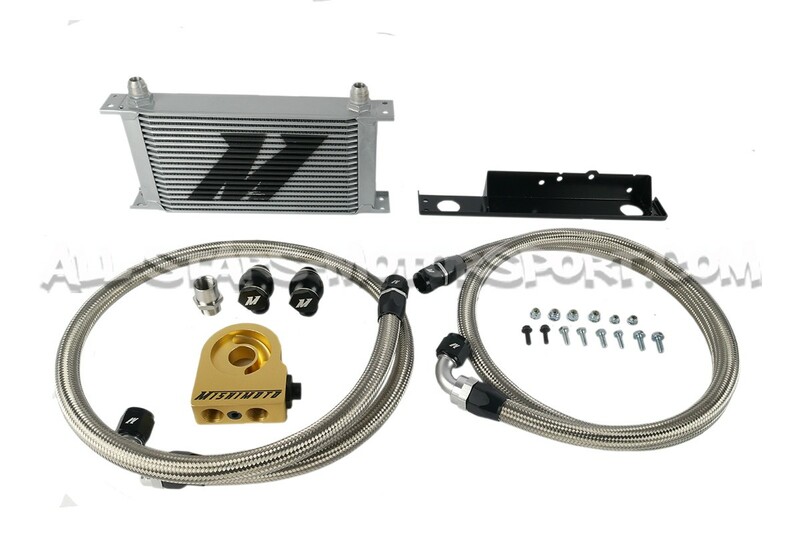 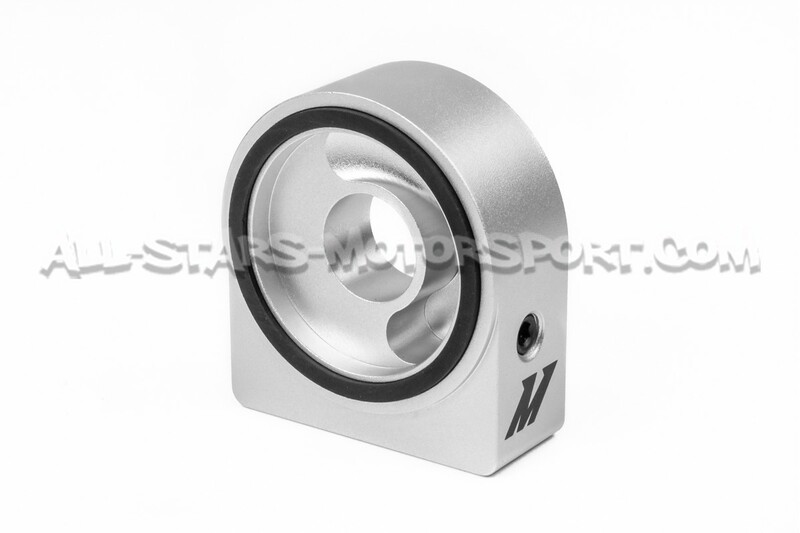 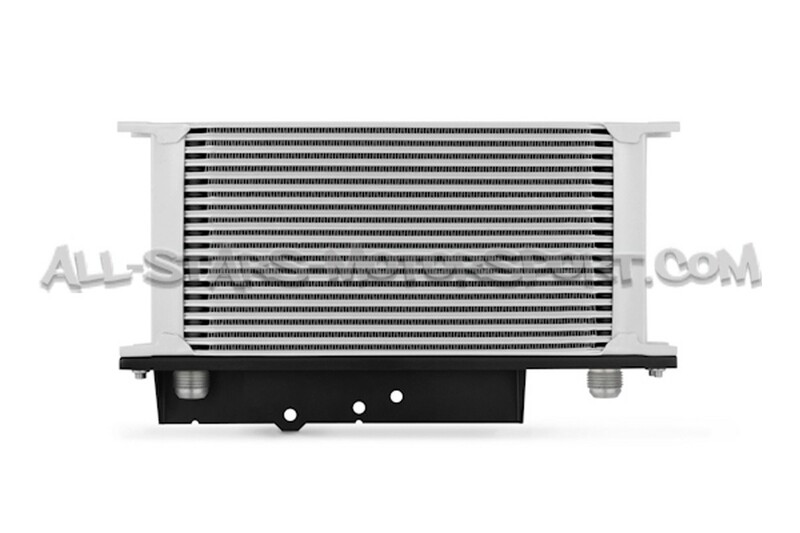 The Mishimoto 350Z oil cooler kit is available with an optional thermostatic sandwich plate for safe daily-driver warm up and additional operating temperature control.